The real color of the item may be slightly different from the pictures shown on website caused by many factors such as brightness of your monitor and light brightness when photo taking. Thanks for your understanding. Really good quality considering how inexpensive it was, I got a medium and it fit almost perfectly. My only problem is that the bow is pin-on and it was a little annoying to get on. I ordered it before the holidays so it was delayed a little but it took around 3 weeks to arrive. Exactly as described! 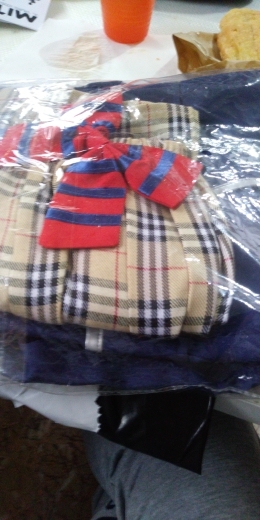 The jacket closes with velcro. 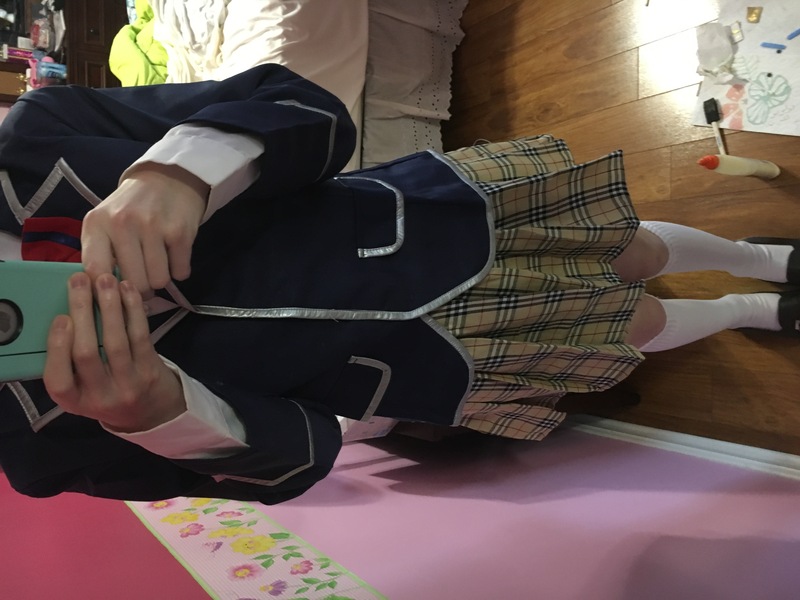 I recommend ordering a size up as the sleeves are not really long (while the area around the waist is pretty comfortable) The ribbon and the skirt are very cute! There's no zipper in the skirt but the elastic band is pretty tight! Es pequeño aunque sea una XL. La chaqueta mejor ponerle corchetes porque el velcro de poco hace. Eso sí, es igual que en la foto. Ha dado el pego para el salón del manga. I love the skirt the most. I ordered larger than the usual size and its okay. 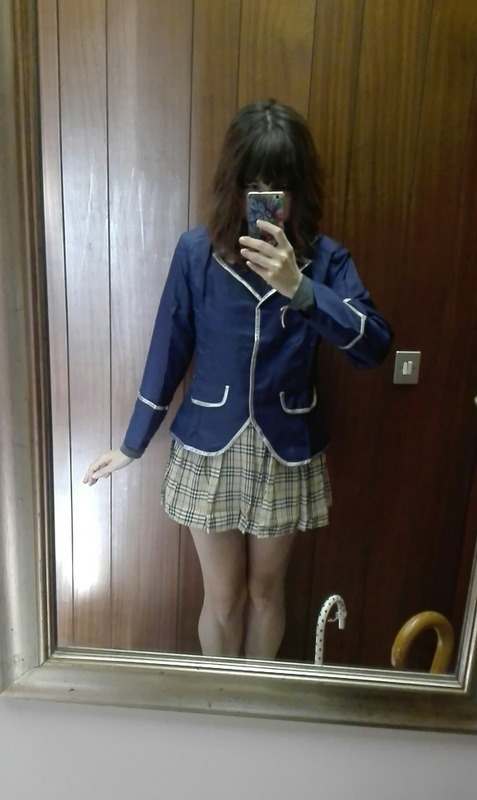 Jacket was a bit big and skirt was a tiny bit tight (Elastic can be reinserted if need be) but ok quality worth the cheap price!